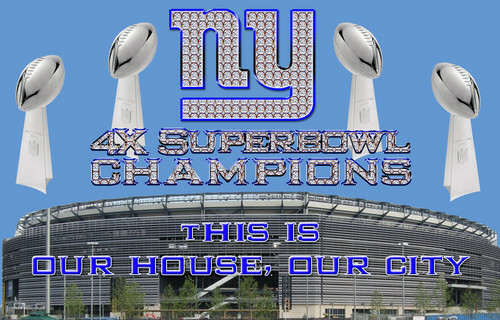 New York Giants - This is our house. To all 당신 jackass jets fans, know this. New York City is our town. 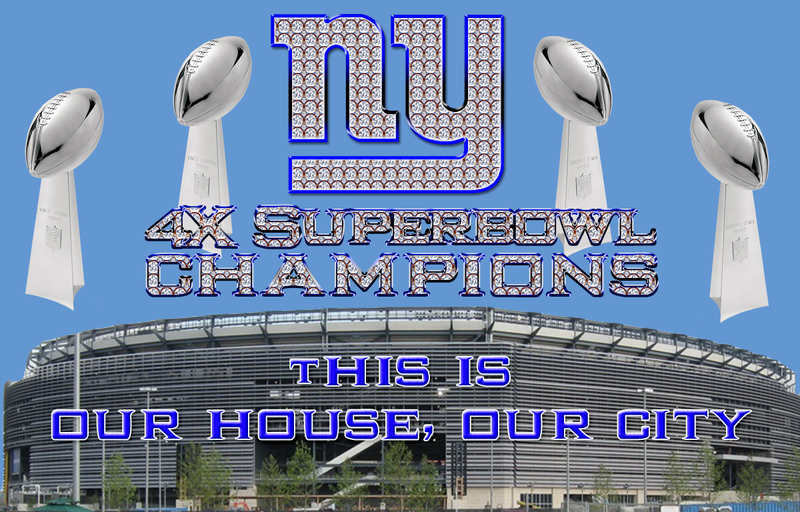 Metlife Stadium is our house.. HD Wallpaper and background images in the New York Giants club tagged: New york giants. This New York Giants fan art might contain 비즈니스 지구, 다운 타운, and 도심지.